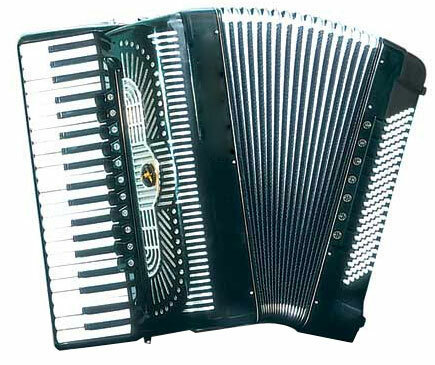 If in a dream you see or hear, how someone plays on an accordion, in real life you aspire to simple natural pleasures, without understanding, what a charm of all modern features. 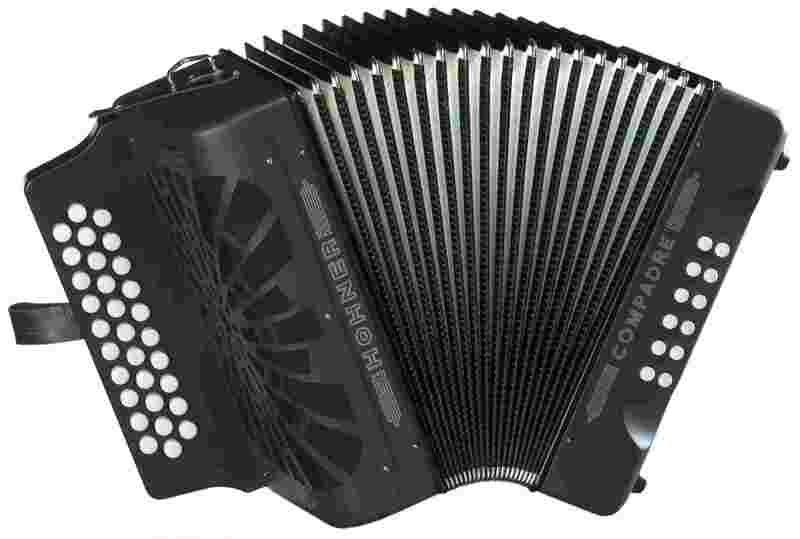 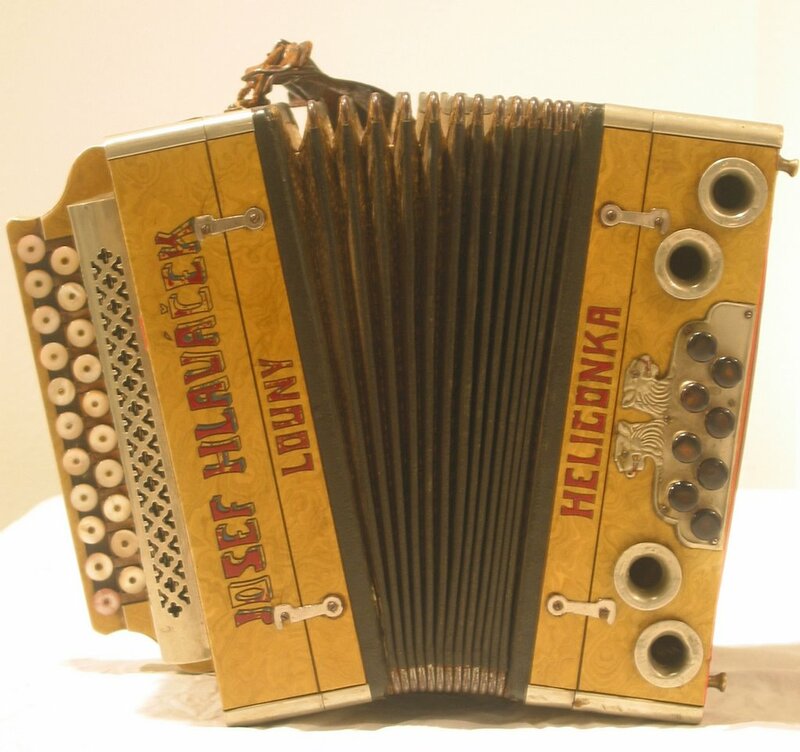 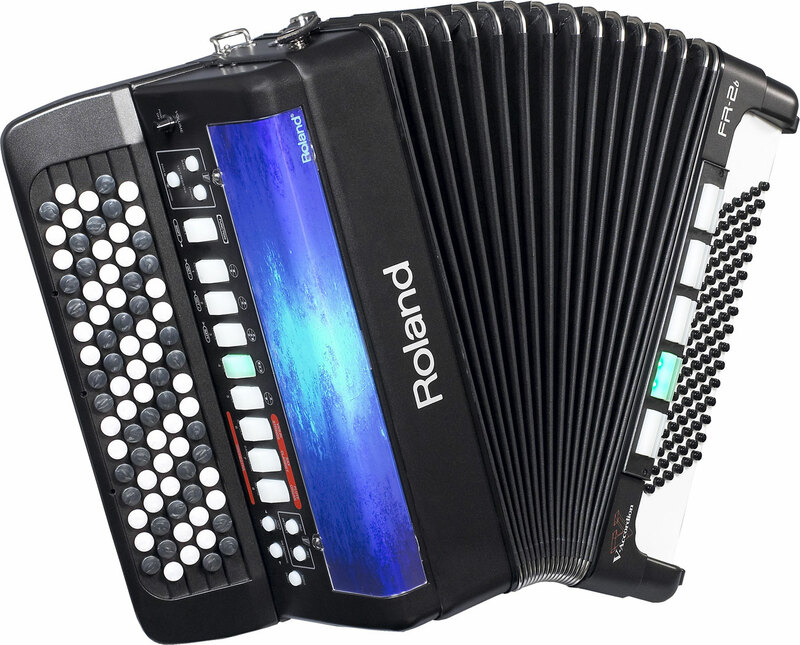 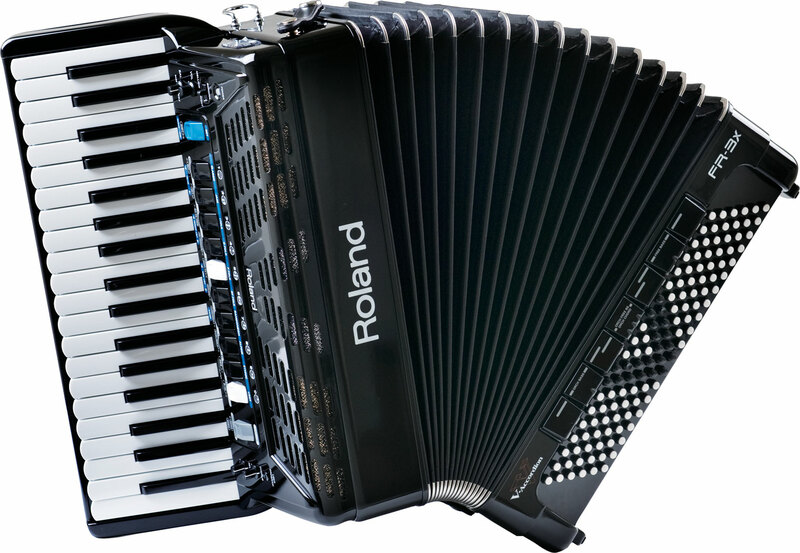 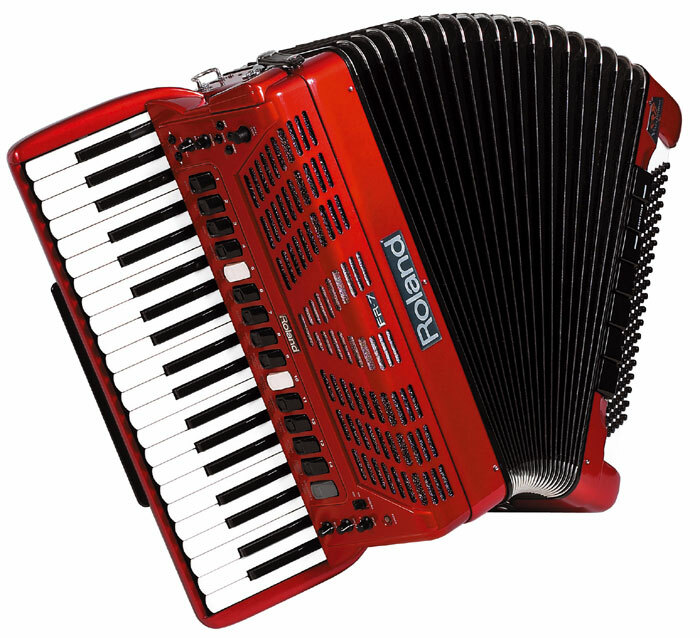 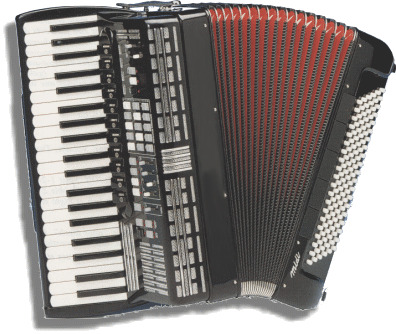 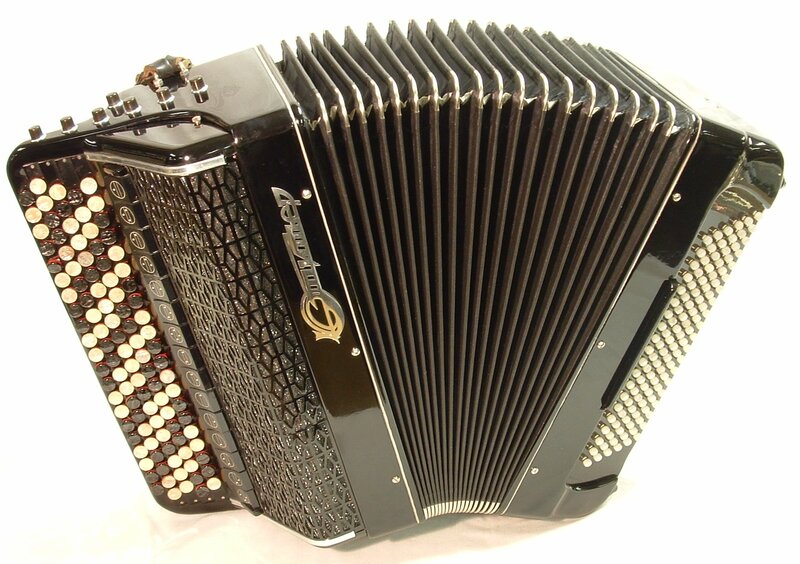 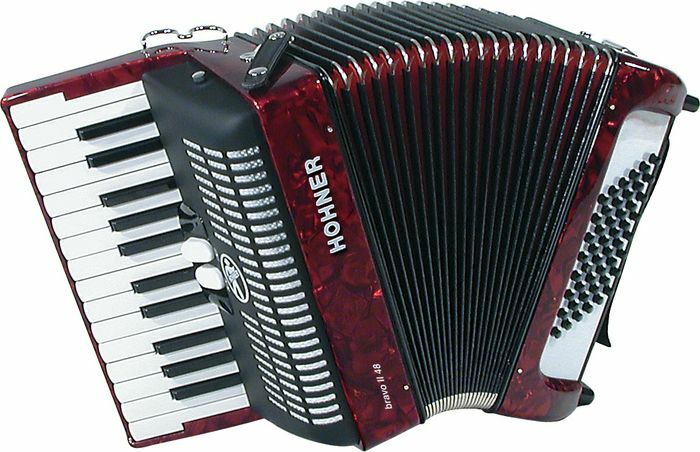 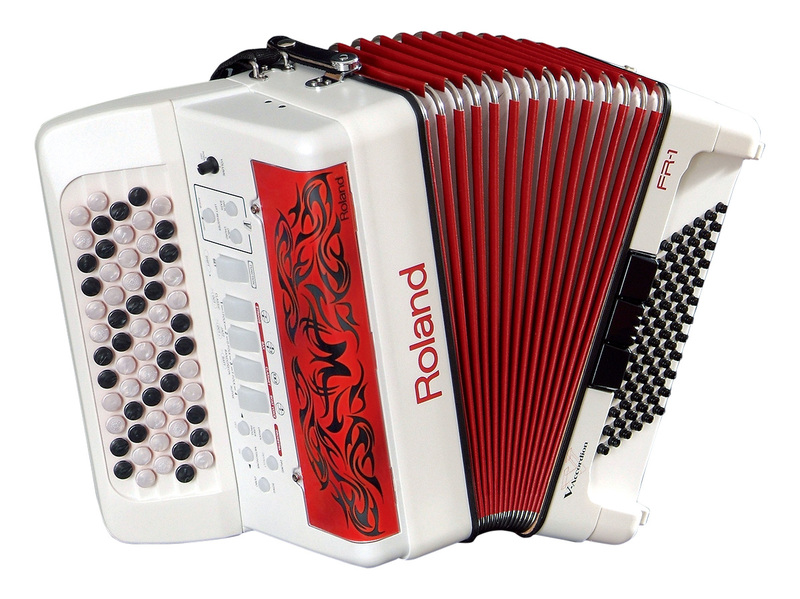 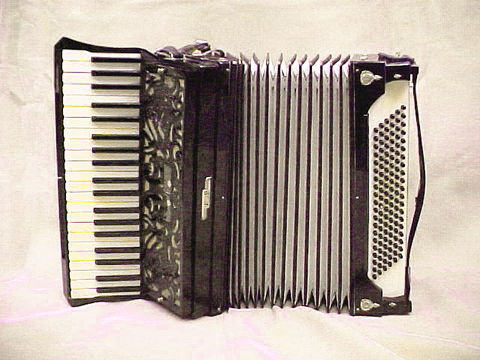 To play on an accordion most means that you will face a certain small problem. 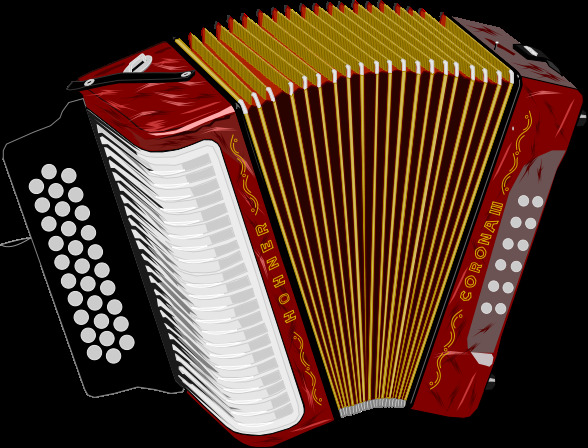 However you should not postpone for a long time its decision as over time it will accept the catastrophic sizes.